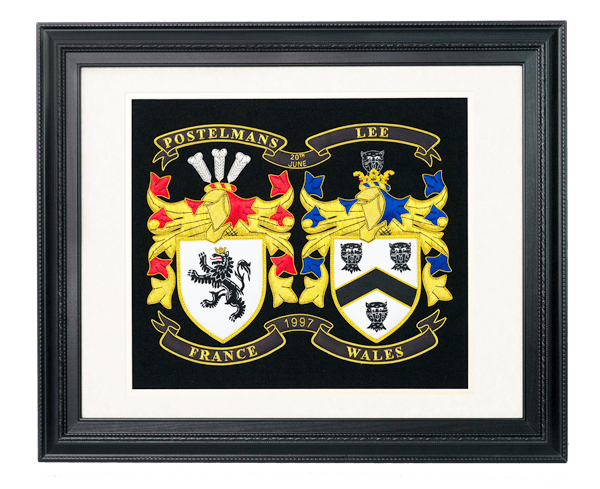 Embroidered Coat of Arms to display with pride your ancestral family history. Embroidered Coat of Arms are priced from $249.00. The similarities between the military of today and the medieval ages are not very different in so far as pride goes. Every member of the Armed Forces today are instilled with pride of their unit, their brigade and of course their country. Besides all of this the family pride comes first and foremost. There are very few soldiers who don’t know a little about the family name and are more than interested to find out if the family had a Coat of Arms and what it was like. Custom Embroidered Coat of Arms. Just a little initial piece of advice before you go and spend a lot of money. You will not have a Coat of Arms if your name originated anywhere else other than a European country, you see Heraldry arose around the tenth and twelfth century in Europe as a means of identifying clans and tribes. It was quite simple really, the markings on the Knight’s shield was painted, so as when they were in battle, they could identify one another as to whether they were friend or foe. This is not to far removed from what we do today in our military. On the sleeve of every jacket, patches are embroidered to denote what unit or brigade soldiers belong to. The custom military rings we wear denote the same. The first thing you must do is to have your name researched to see does it have a Coat of Arms and when this is done, then you can proceed further. There are many ways you can have the coat of arms displayed, and here are the main ones. Embroidered Coat of Arms, Family Crest Rings, Family Crest Plaques, Family Shields, Family Banners. Military Online Shopping we can assist in all of the above, research, engraving and embroidering. 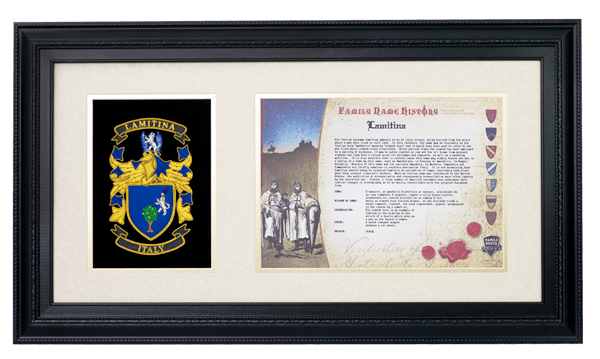 They are all suitable for special occasion gifts and are shipped worldwide and in most cases your Coat of Arms will be accompanied with a family name history scroll. 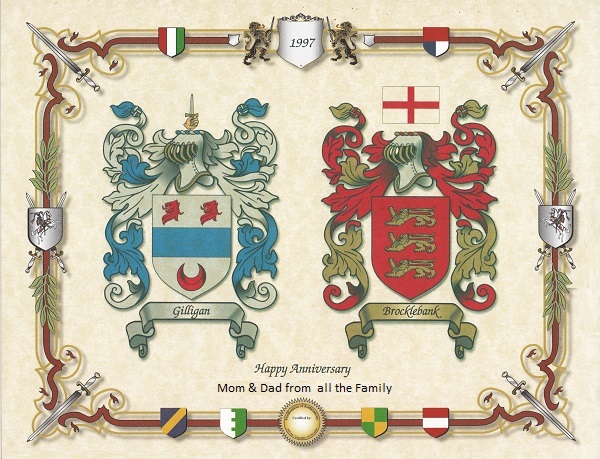 In the main families from the following countries have an embroidered Coat of Arms, Ireland, Wales, Scotland, England, France, Spain, Portugal, Italy, Germany, Poland, Austria, Belgium, Sweden, Norway, Denmark and a host of other European countries. The particular control of heraldry, coats of arms and the actual granting of armorial bearings is vested in the various offices of arms. These are the College of Arms in London, the Court of the Lord Lyon in Edinburgh, and the office of the Chief Herald of Ireland in Dublin. The shield, often this is called the arms. These are the basic parts to any granted Coat of Arms. If you are luck enough to have one, display it with pride in your office or home. Remember that one of your earliest ancestors fought and died whilst using this on their shield. We offer a fine range of Signet Rings with the Coat of Arms engraved on the face. The rings are engraved with the shield and crest, depending on the style of ring you select. The option to have your name on the ring is also available. The family crest rings are available in gold and sterling silver.